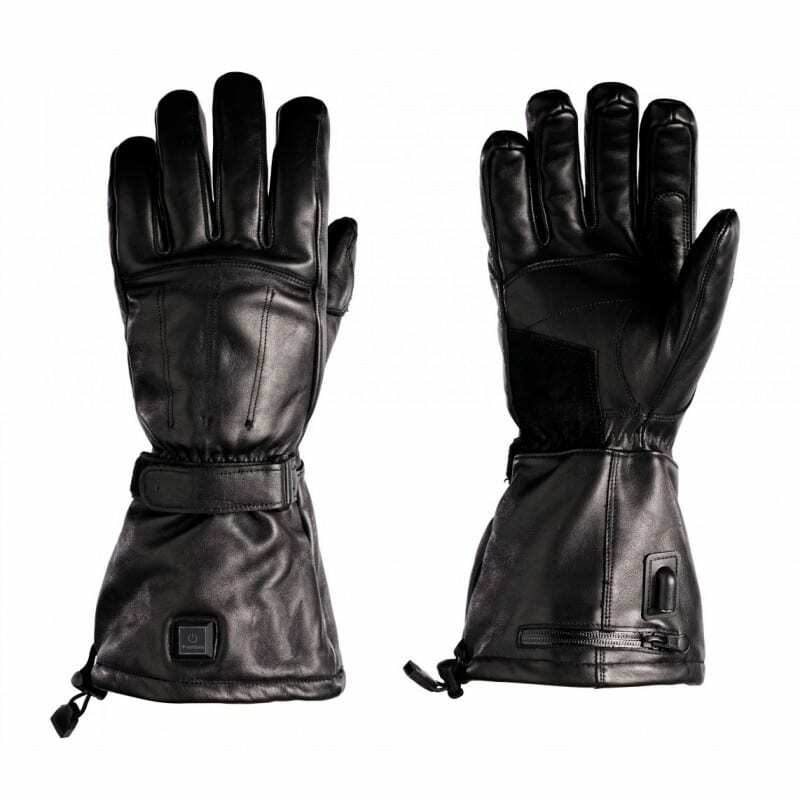 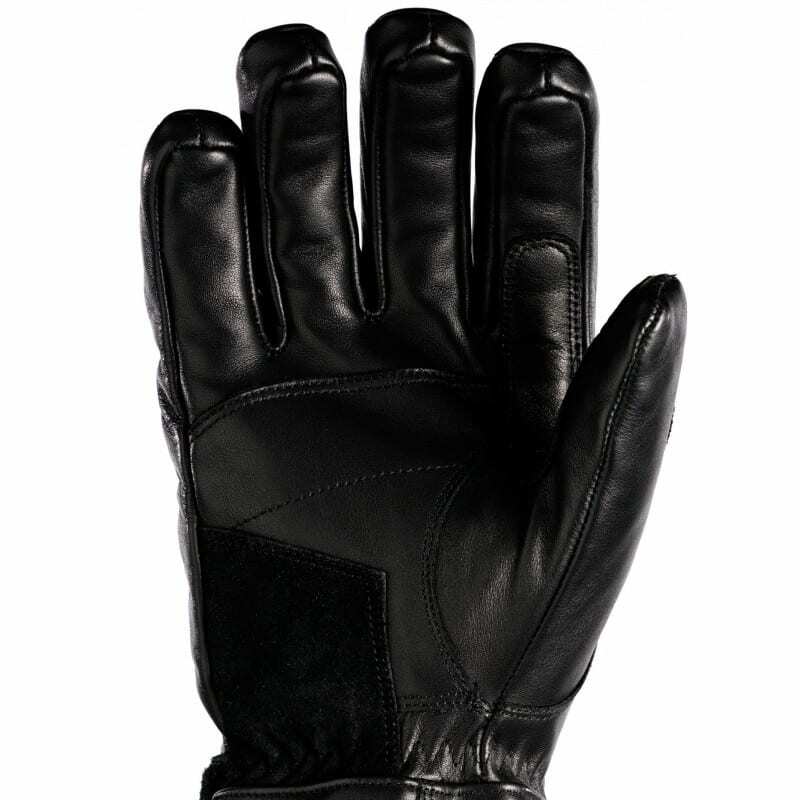 Many riders asked us for heated motorcycle gloves that have warming capabilities beyond the direct use on a bike. 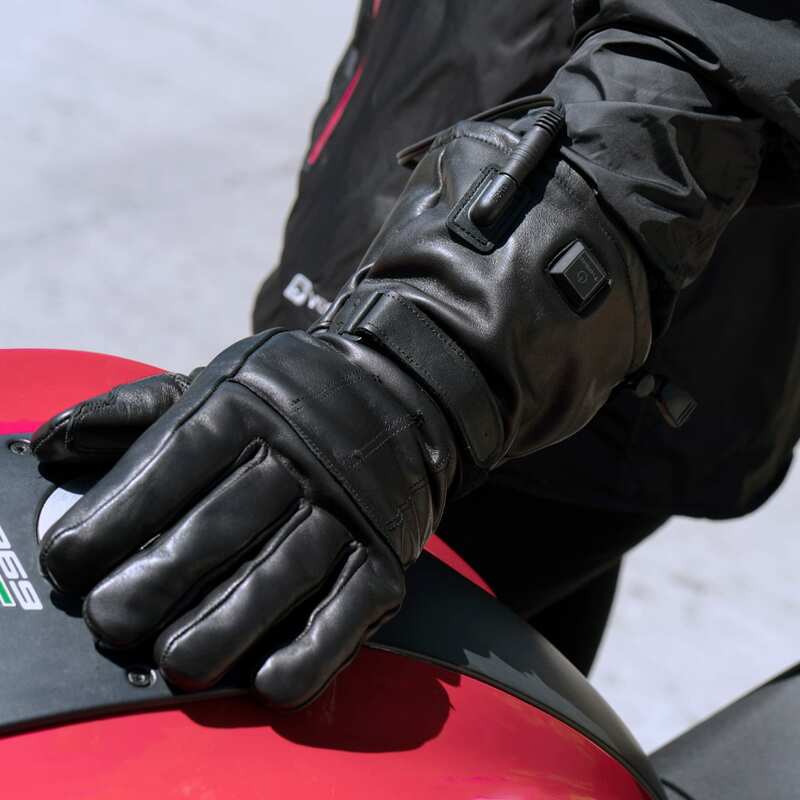 These new gloves have been designed from the ground up: our new Hybrid Heated Motorcycle Gloves can be powered by a wired connection to the vehicle’s battery, or by an optional rechargeable power pack. 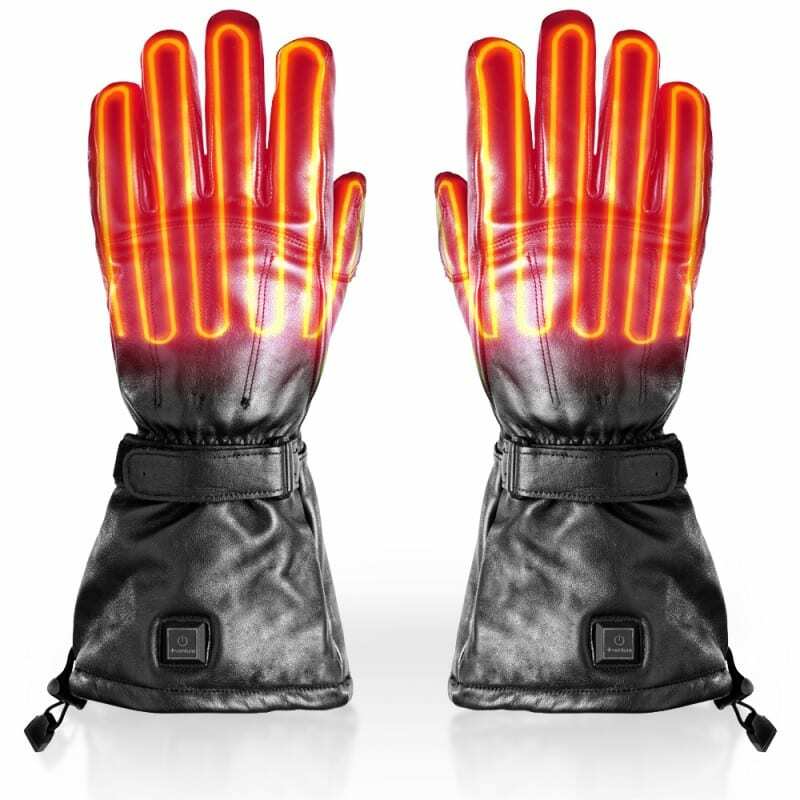 With the optional 12 volt battery, feel free to explore the great outdoors, stroll through town, or even catch a ball game without the fear of cold hands. 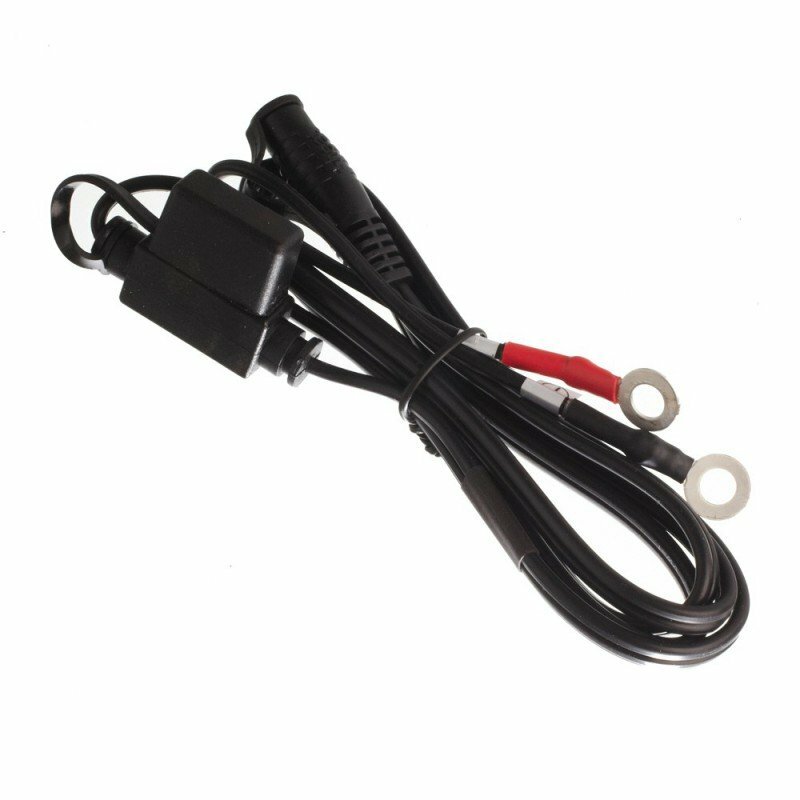 This is a replacement motorcycle battery harness for our 12V Powersports gear. 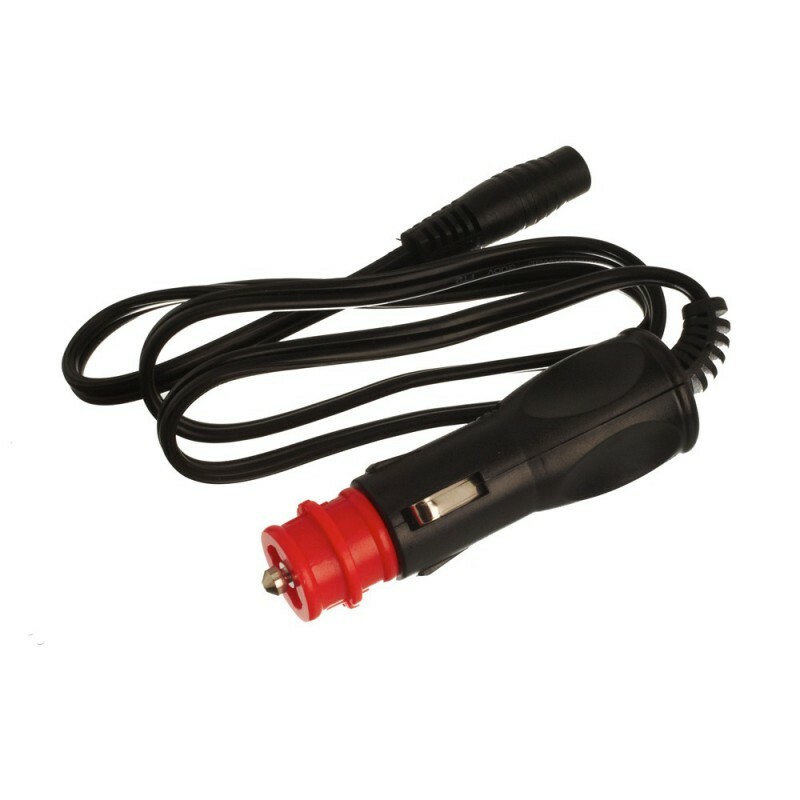 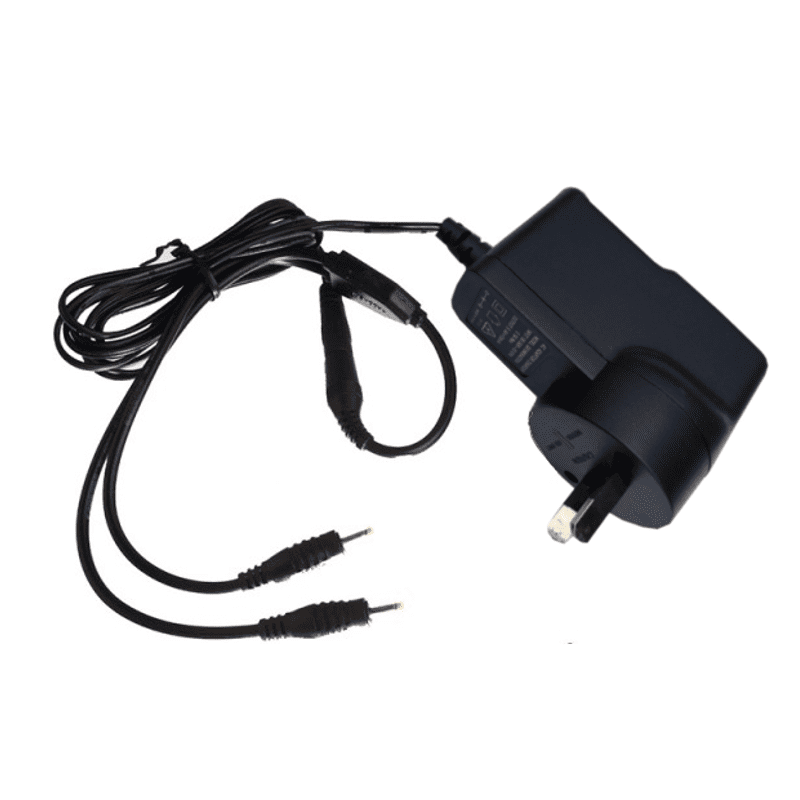 This battery harness lets you connect your heated clothing, to the 12V battery on your vehicle. 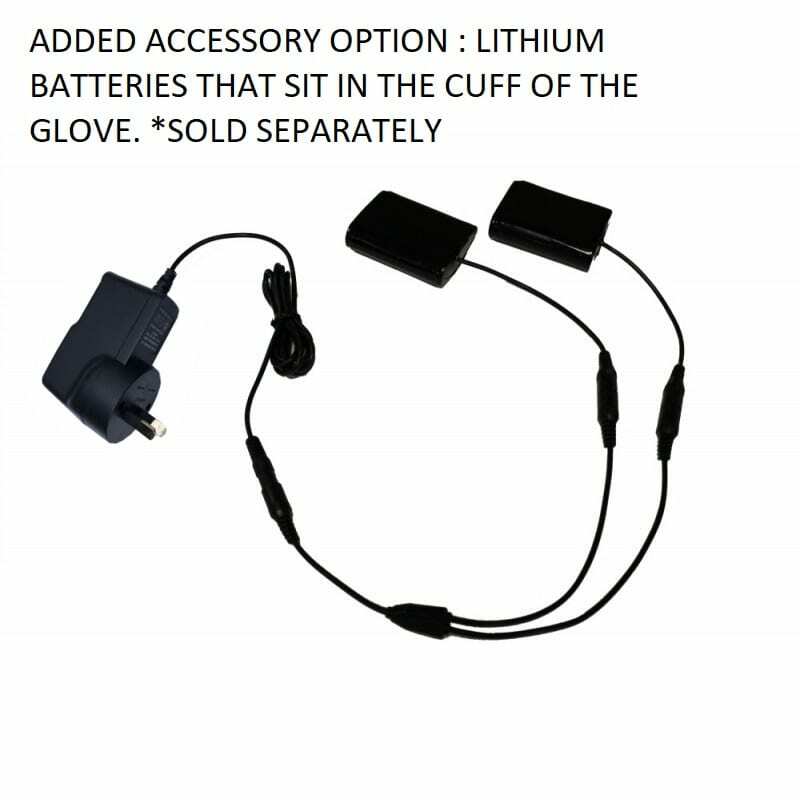 A fuse kit set is included.